New members only. 18+. Existing members do not qualify. Offer applies to sports bets only. A bet must be placed using real money in combination with the Odds Boost Token. Max. stake is £20. T&Cs Apply. How to sign up with the Grosvenor Bonus Code? All the new members who register at Grosvenor Sports can benefit from their latest welcome offer(18+ | T&Cs Apply). The Grosvenor bonus will be granted automatically, after you meet certain terms and conditions. All the football fans might want to check a special section dedicated for the World Cup Betting Odds. Please note that this offer is for new customers only, over the age of 18. See the full terms and conditions that apply here. Click the “Join” button on the top right-hand corner of the screen. You are then met with two options, relating to whether or not you have a Grosvenor Casinos membership card. If you don’t, select “No”, if you do, select “Yes”. Enter your details (No Bonus Code Needed). You are then asked if you would like to assign any deposit limits – a simple yes/no tick box, and then on to the next section. Grosvenor is most well-known on British shores as a casino brand, and if cards & spinning things are your cup of tea, then there is a casnino bonus that you can sign up for. It is for a matched deposit bonus of £20. Grosvenor Bonus Code (Casino) – Free matched £20 with £20 deposit: Simply make a £20 deposit on sign-up, ticking the “Yes please” box to trigger the bonus, and your extra £20 will be in your casino account. Key T&Cs: New Customers Only. First deposit only. Min. £20 Deposit. 5x Wagering. Wagering, T&Cs Apply. Grosvenor is a great site if you want to bet on a huge variety of different sports. Aside from the obvious football and horse racing options, you can also bet on the likes of chess, curling and surfing. They’re also confident in the amount of markets at their disposal – with the exact amount for each sport and sub-market detailed next to the heading. At the time of writing, Grosvenor Sports boasted more than 50000 different football bets available to players, and there’s plenty more where that came from. 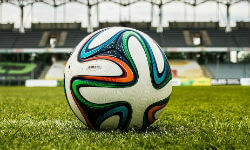 The football betting section doesn’t have anything in particular that will blow seasoned punters away, but form guides and league tables are available at a glance, and their simple platform is easy to use, which will be music to the ears of new players who are looking for a bookie to call their betting home. 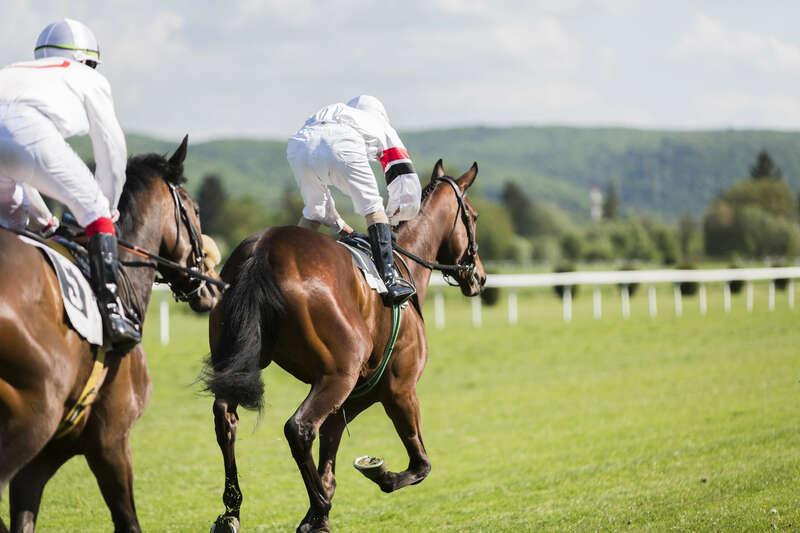 However, their user interface has plenty going on, especially on the horse racing markets, where everything appears to be squashed together. So don’t be overwhelmed, and work your way through the madness! The “Live Right Now” section offers players the chance to bet on live events that are in progress while the user is on-site. The interface is fairly middle-of-the-road, with the set menu of in-play stats and live action ticker for “dangerous attacks” and the like. Live video streaming is not one of Grosvenor’s strong points, to say the least. At the moment, they only offer streaming for UK & Irish horse racing, and you have to stake at least £1 on the event in order to gain access to the stream. The Grosvenor Sports app is available on iOS and Android. As far as responsiveness goes, the app is very much up there with the best. It’s nice and quick to navigate around the plethora of menus and switch between different markets. You can get the Grosvenor app on iTunes or get the Android version through the Grosvenor website. Colour scheme is fairly soft and easy on the eye, so if you’re after something that isn’t too garish, Grosvenor’s app is the one to go for. However, be aware that you can only obtain some promotions if your payment method is by card, Paypal or the PaySafeCard. You will not qualify for some bonuses if you deposit by Skrill or Neteller. A PO box for postal enquiries. I always like to check out the live-chat platform on any bookmaker site to make sure it’s to my liking, and Grosvenor’s live-chat support is very solid. Ryan on the chat desk was very helpful, but if I was being picky, it was a slightly more verification-heavy conversation than I was used to. I had to confirm a few more details than I usually would on other betting live-chat facilities, but don’t take that as a criticism! To summarise, Grosvenor Sports is up there as one of the best bookmaker sites that you probably haven’t heard of! There is a huge selection of markets, as well as a responsive app and great live-chat team, which make for a great overall betting experience. However, the lack of a Grosvenor bonus code or any punchy sign-up bonuses for sports players is a bit of a disappointment, and may well put off punters who are on the lookout for free cash, and their lack of live streaming across the sporting board also does them no favours. A great app that is easy on the eye, and most importantly, slick & responsive! Fast and helpful live-chat service, which as a regular online punter, is vital! No Grosvenor bonus code in the form of free bets or cash. No live-streaming outside of UK & Irish horse racing. A slightly overcrowded interface at times, with lots of markets squeezed into one place.